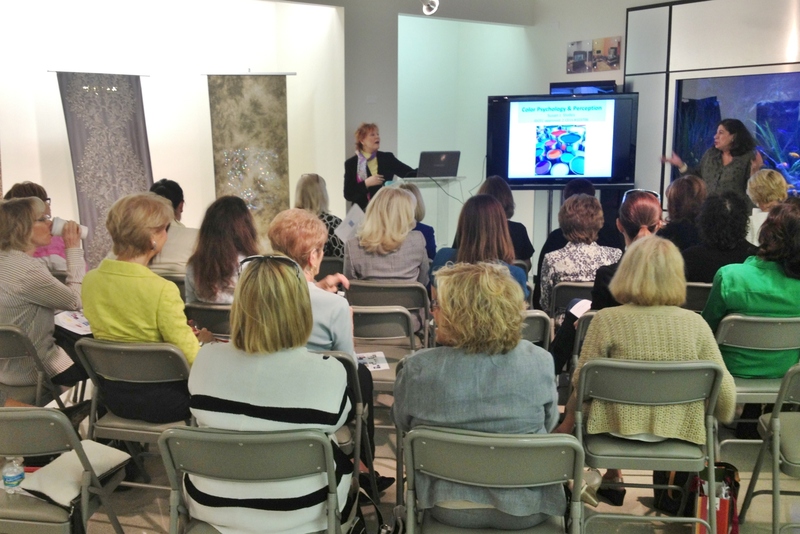 IFDA Florida Chapter was pleased to present a CEU by author, designer, Adjunct Assistant Professor and IFDA Professional Member and Speakers Bureau Member, Susan Slotkis, on The Psychology and Perception of Color. 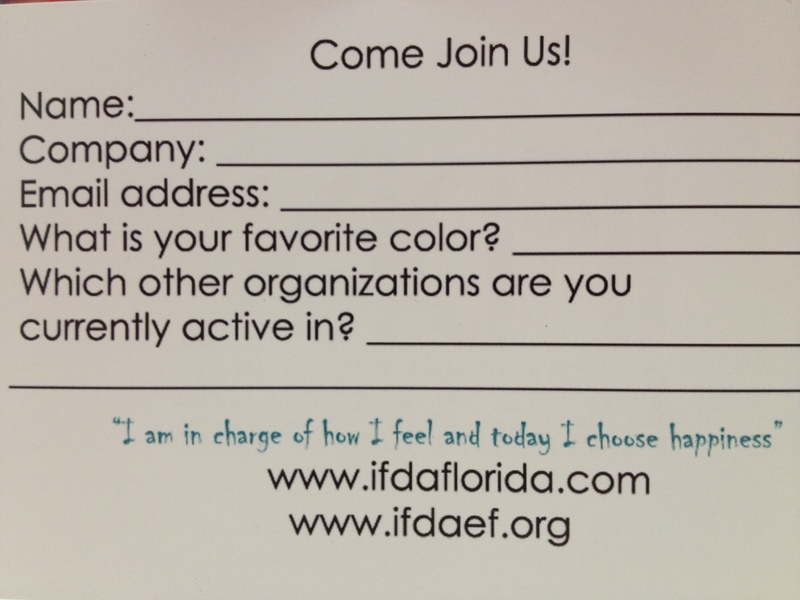 This IFDA Educational Foundation event took place on January 22, 2015 at The Design Center of the Americas in Dania Beach, Florida. 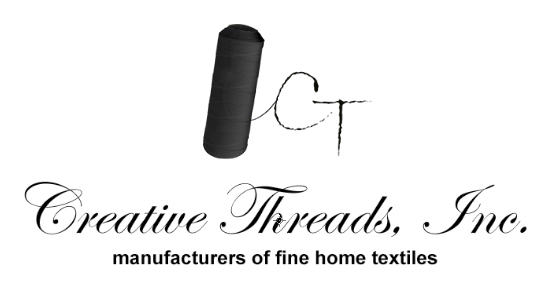 We were excited that this was the first major event at DCOTA of the new year and they were able to list it in their newsletter about the upcoming Winter Market Event. 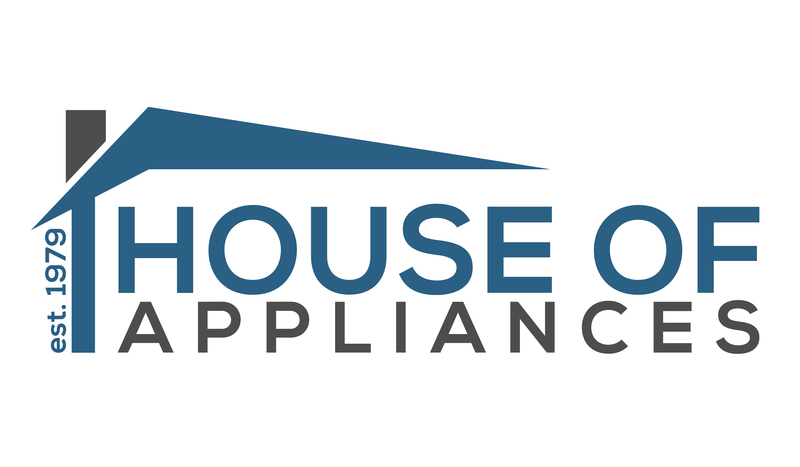 The seminar was held at the Resource Center in DCOTA which was our first event held at DCOTA. 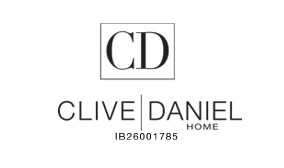 We are excited to be expanding our reach to the extensive design and furnishings community there. 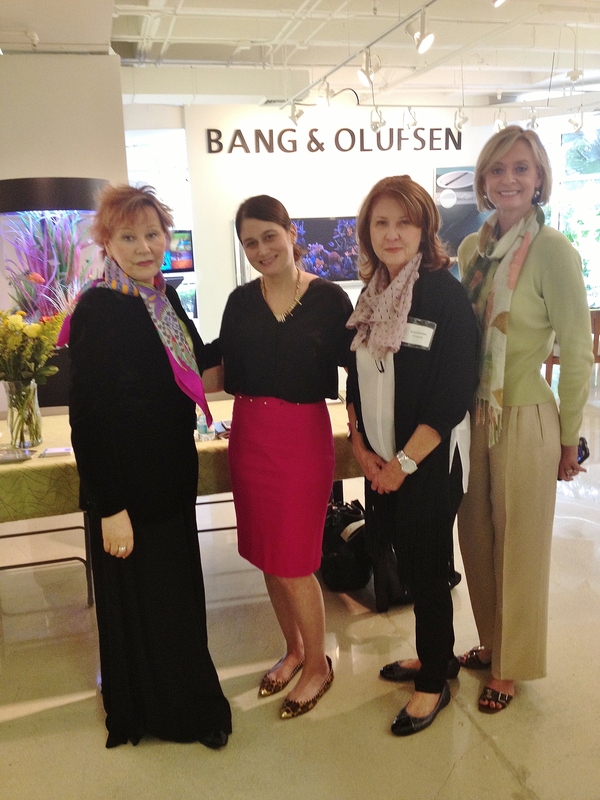 Above IFDA Florida President Caroline Rogow, IFDA Events Chairperson Lynn Sciarrone and IFDA Secretary Elizabeth Zecca is welcomed by Dina Friedman (center) Marketing Director for DCOTA . Above IFDA Membership Chairman Jeannie Coppers welcomes attendees. 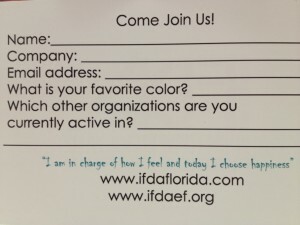 As they waited to sign in Jeannie gave each one this card to complete and let them know about what IFDA and EF is all about. Guess what the most favorited color was? 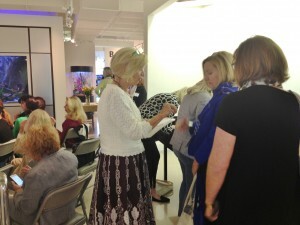 Below IFDA President Caroline Rogow introduces Susan Slotkis as guests begin to take their seats. Susan held the attention of the audience of over 35 participants for a full two hours. 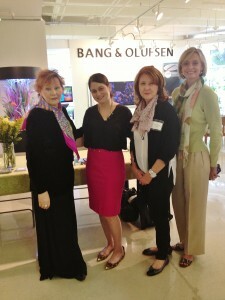 Susan explored many of the interesting facets of color. We learned about how we perceive it, how it makes us feel and how our eyes see color differently as we age. 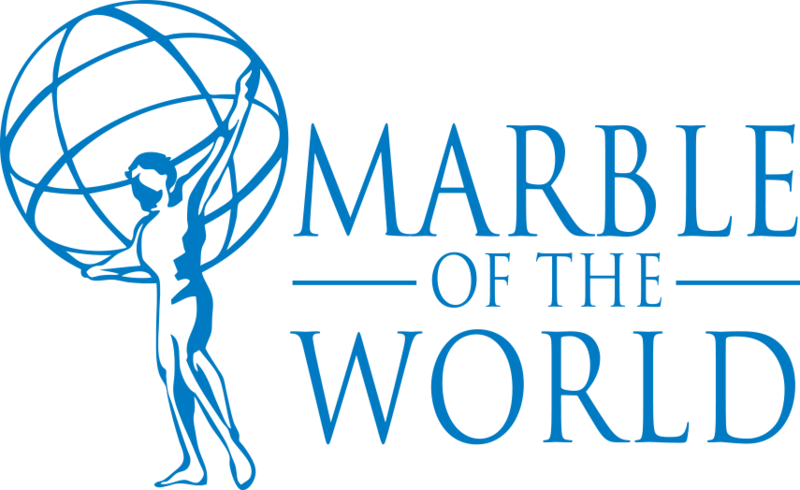 She spoke about what sociological conditions might influence our attitudes towards color. 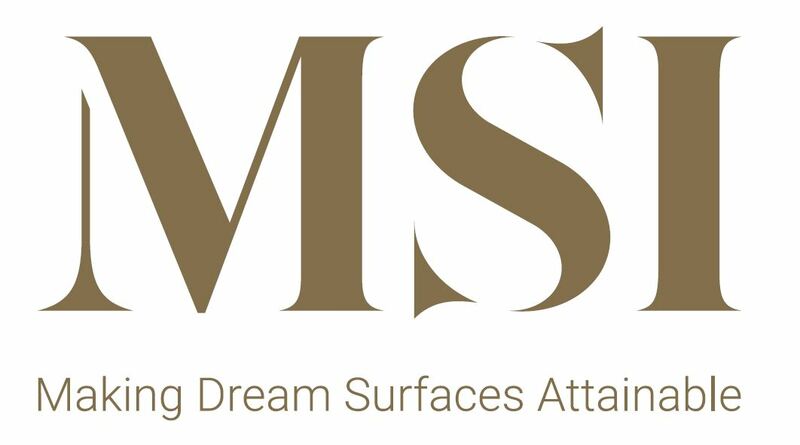 It was interesting to understand more about Chroma Therapy, how color is processed physiologically, how it can set a mood, divert or draw our attention or unify a space. There was much to learn as she carefully dissected the intriguing world of color. 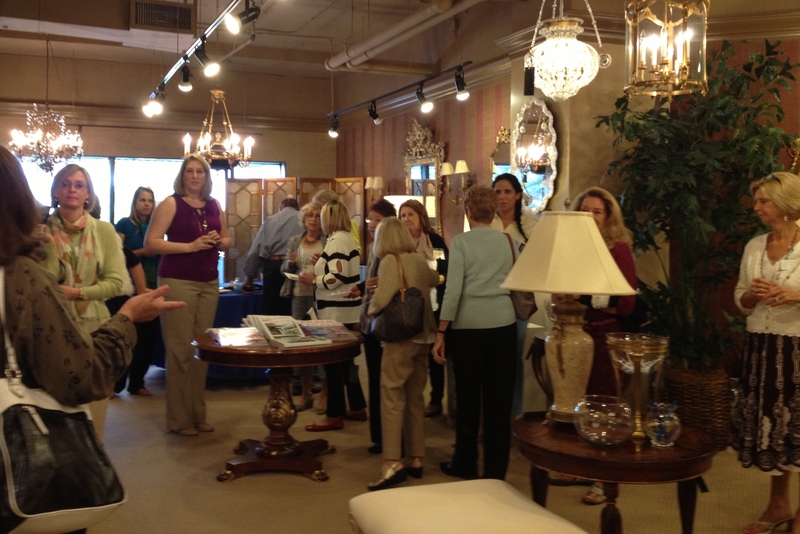 Afterwards we were treated to a champagne reception at the beautiful showroom of Decorative Crafts, hosted by another enthusiastic supportive IFDA member, Carol Tetti-Keesler. Above members and guests enjoy conversation and refreshments. 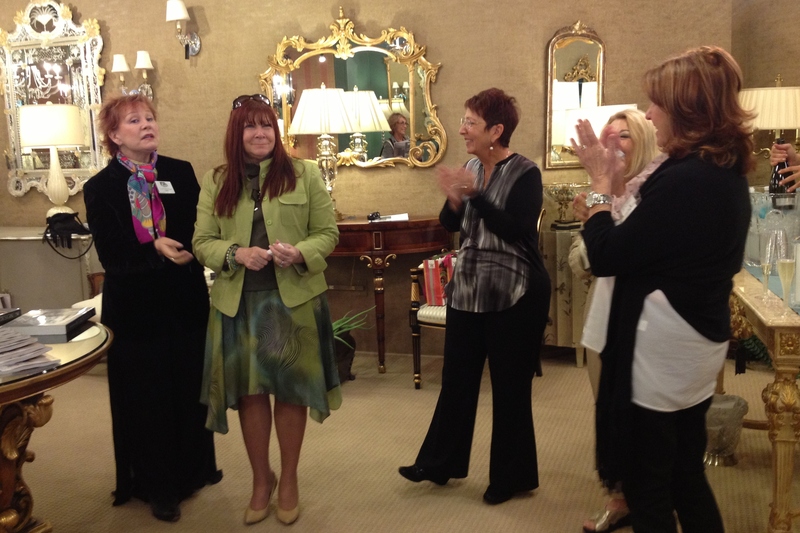 Above President Caroline Rogow expresses our chapter’s appreciation to our host Carol Teti-Keesler of Decorative Crafts for her generous efforts in front and behind the scenes as members Beverly Stewart and Lynn Sciarrone join in. Above IFDA member and showroom manager Carol Teti- Keesler speaks with IFDA member and CEU instructor Susan Slotkis about the newest edition of her comprehensive book on Interior Design. 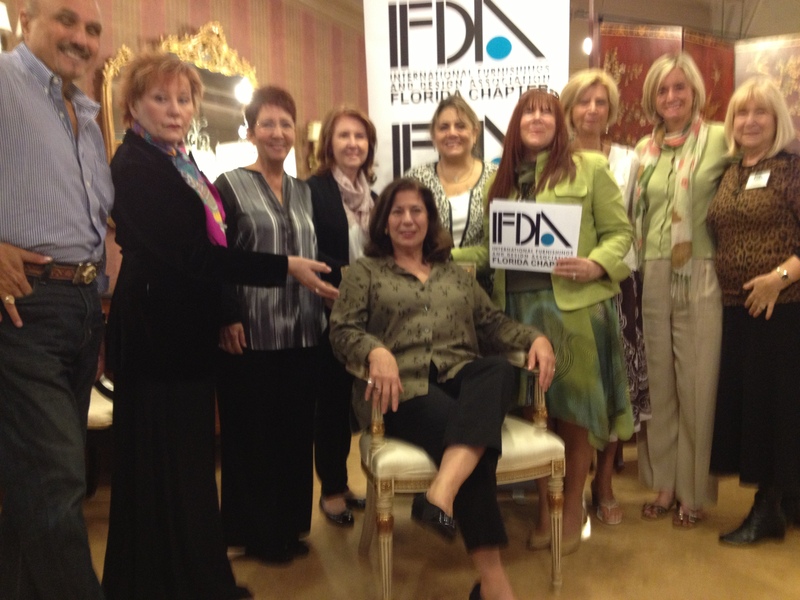 Seen above are IFDA members Michael Alexander, Caroline Rogow, Beverly Stewart, Lynn Sciarrone, Carol Teti- Keesler, Jeannie Coppers, Elizabeth Zecca, Marsha Koch and Susan Slotkis (seated). 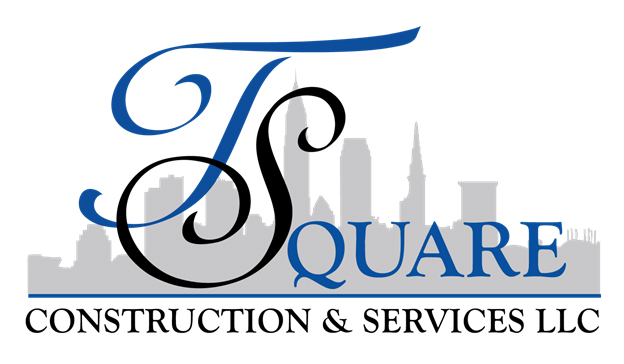 Also attending but not appearing above is Vicki Kirsner. 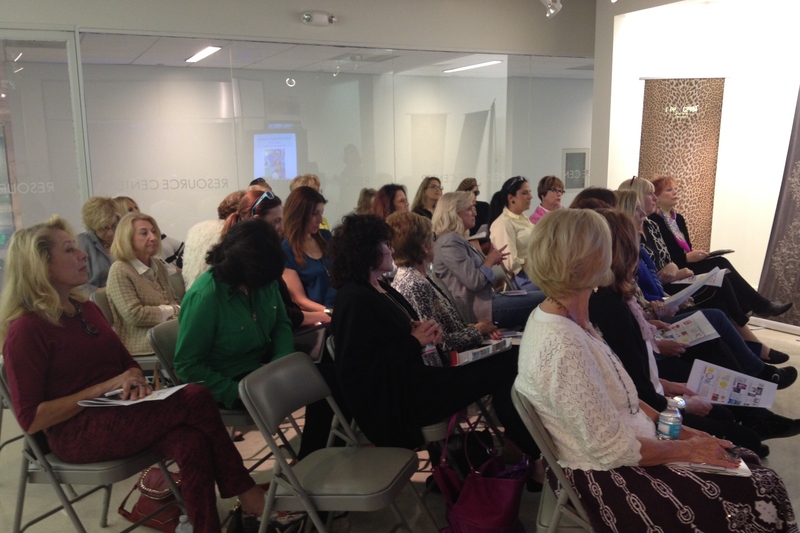 We were so pleased to be able to offer this CEU as our kickoff event for 2015. 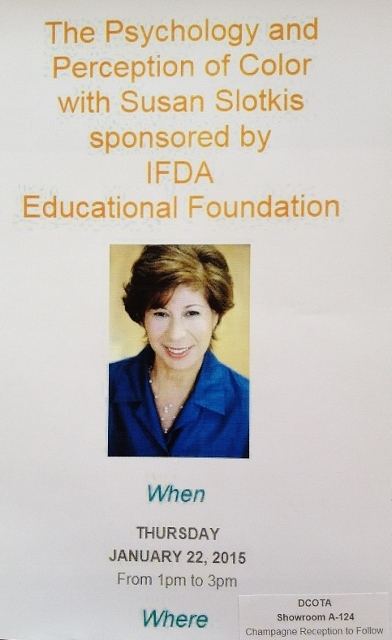 We are grateful to all those who made it such a great success and to the IFDA Educational Foundation for their generous support. 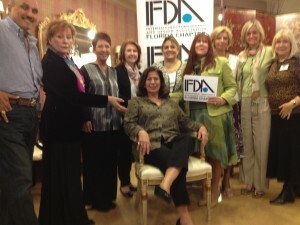 What a wonderful event for the IFDA Florida Chapter. 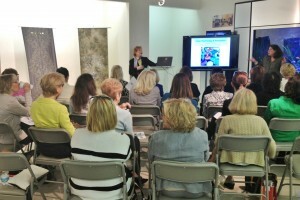 Susan Slotkis was impressive with her knowledge about color and ethusiasm. 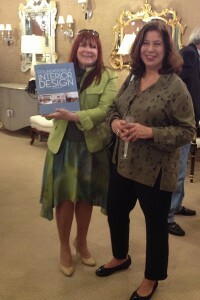 Any designer would be thrilled to have her book be a part of their their library.